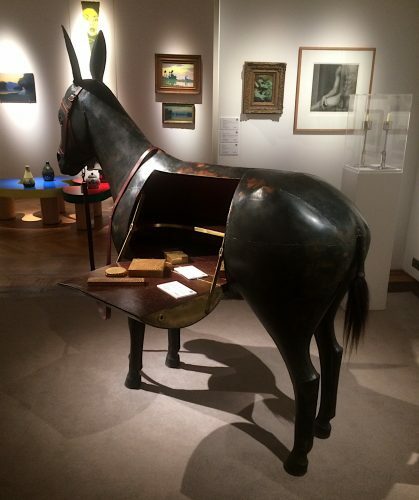 L’ane de Pompadour desk in patinated bronze, brass and leather by Francois-Xavier Lalanne. The model was created in 1973 and this example in 2001. The original model was made for the de Noailles family whose residence, L’Ermitage de Pompadour was built for Madame de Pompadour by Louis XV in 1753. Hence the wonderful name for the piece! 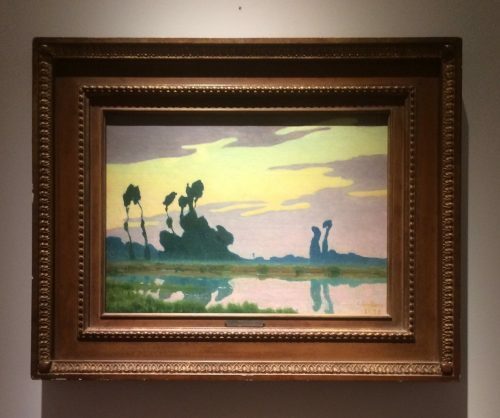 Sold €729,000 with an estimate of €400,000-600,000. The design sale of the season in Paris took place this week and was a huge success. 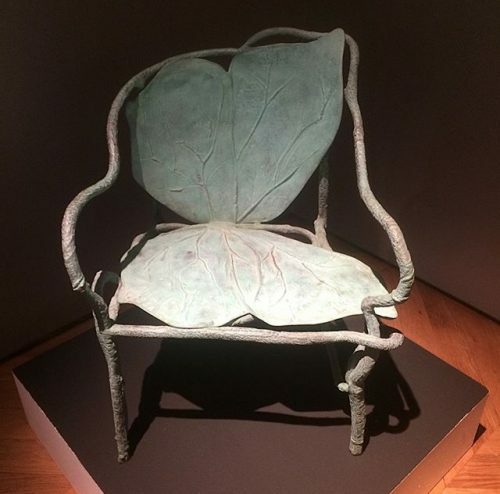 Jacques Grange, the renowned interior designer and collector put some of his fabulous collection of art and design up for auction at Sotheby’s. For the last thirty years, Grange has lived in the beautiful and historic appartment in Palais Royal which was once Colette’s and his collection has slowly developed over 40 years. And this is what hits the viewer – the sense of a truly personal collection with Grange’s wonderfully eclectic taste clear in every piece, and in the collection as a whole. Having completed his studies at Ecoles Boulle and Camondo in Paris, Grange worked with the master antiquarian and decorator, Henri Samuel, before setting out on his own. 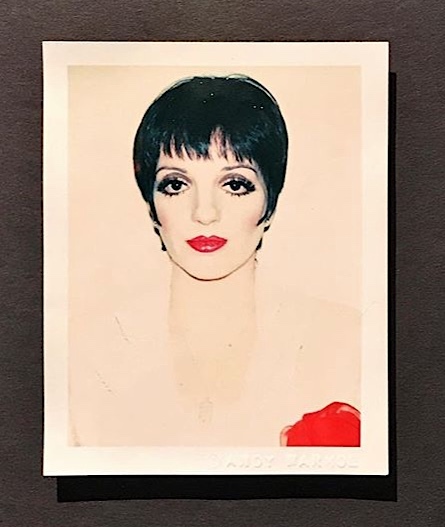 He went on to work on the residences of many well known clients, among which were Pierre Bergé, Yves Saint Laurent, Princess Caroline of Hanover, Paloma Picasso and Francis Ford Coppola and his daughter Sophia. 170 lots out of 177 found buyers, with very strong prices. There was a lot of buzz around the sale, the collection having toured Hong Kong, London and New York before returning to Paris. All sale results listed below are Hammer Price plus Buyer’s Commission. 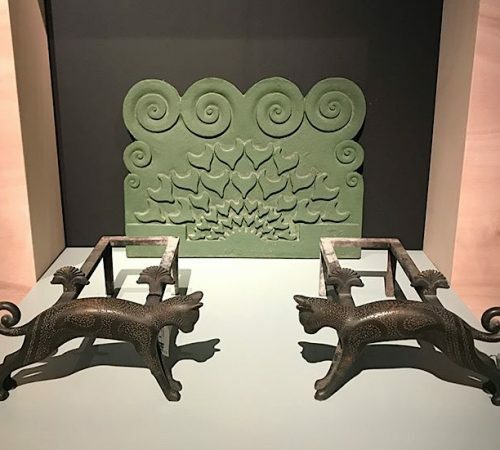 Two Sheep in patinated aluminium, plywood and wool, 1969, by François-Xavier Lalanne; ‘Beautiful, pale blue with 2 circles in the middle like glasses, its a lovely one’, 2001 by Damien Hirst. 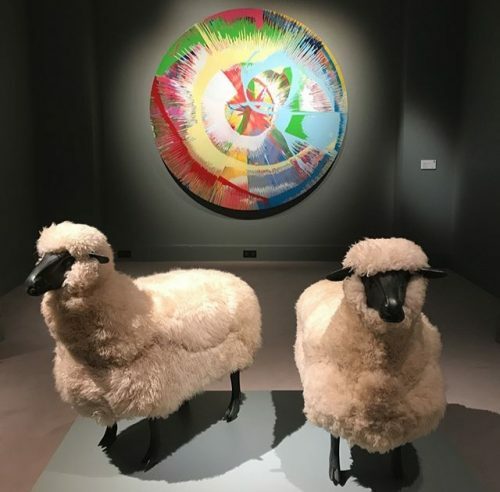 The sheep sold for €1,569,000 (estimate €500,000-700,000); the Hirst achieved €945,000 with an estimate of €350,000-500,000. 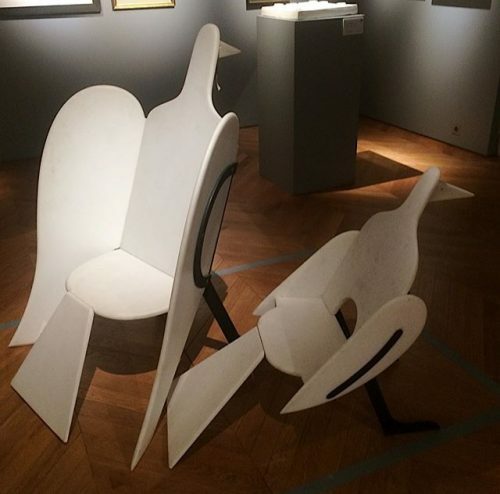 Whimsical Marble bird chairs, 1974 by François-Xavier Lalanne. The chairs were sold separately. 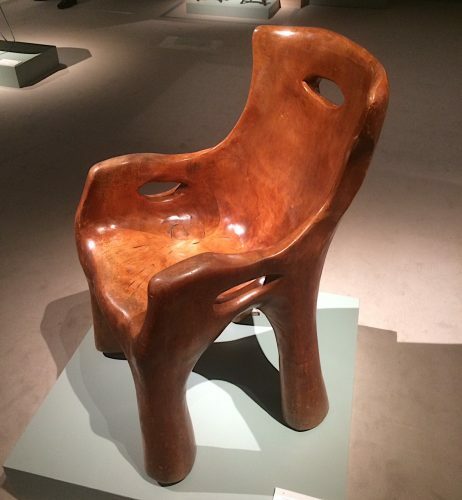 The large chair sold for €345,000 (estimate €80,000-120,000. 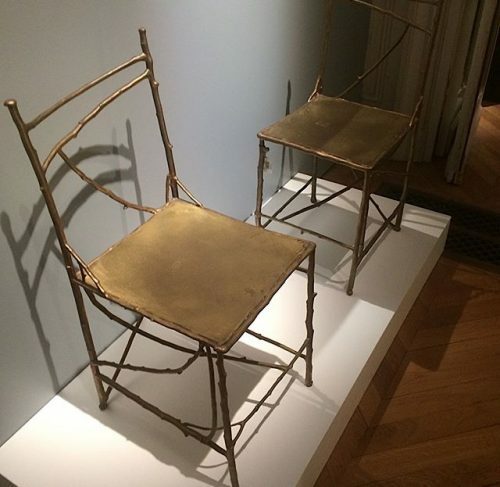 The smaller chair sold at €237,000 with an estimate of €50,000-70,000. 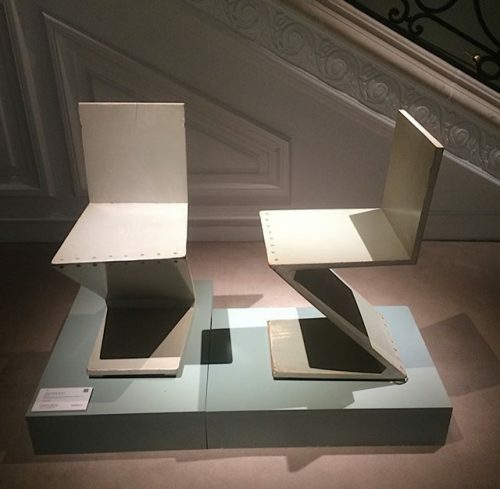 Two Zig Zag chairs, c1934 by Gerrit Rietveld. The pair sold for €23,700 with an estimate of €15,000-20,000. 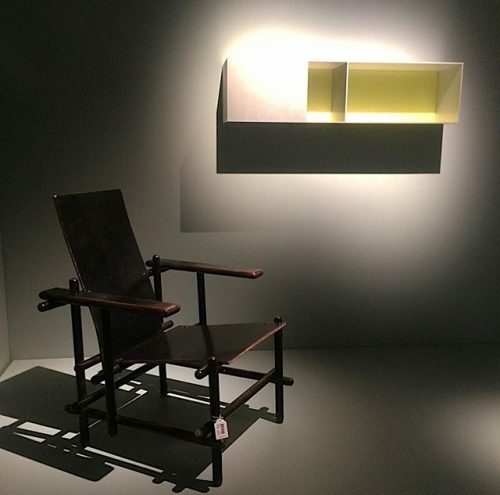 Compared with some of the other high prices achieved far above their estimates, the Rietveld Billet chair sold at its high estimate and the Zig Zags just above their high estimate. 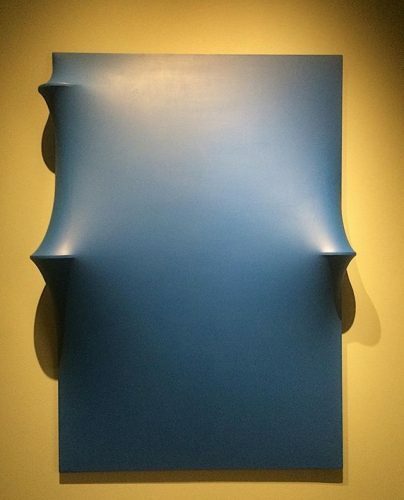 ‘Blue’, vinyl paint on shaped canvas, 1969, by Agostino Bonalum. Sold at €187,500 at the bottom end of its €180,000-250,000 estimate. 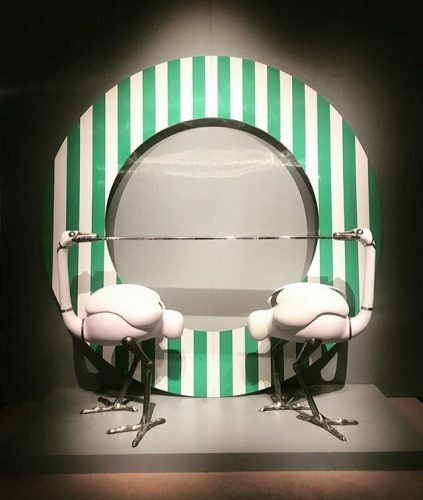 And I’ll end with the magnificent ‘Bar Autruche’ by François-Xavier Lalanne (1967-70) and Daniel Buren’s acrylic and vinyl circle (1991) as the perfect backdrop! The Autruche bar achieved the spectacular price of €6,191,150 with an estimate of €700,000-1,000,000; and the Buren sold at €489,000. 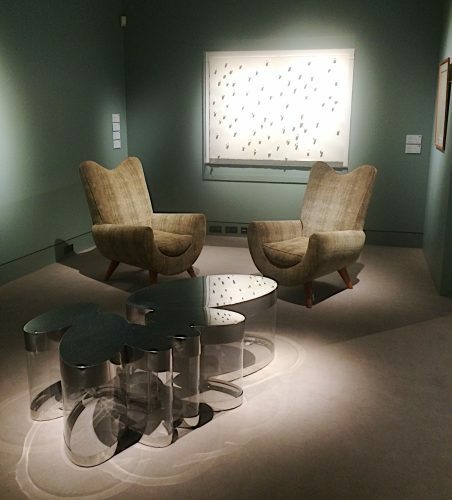 With more than 177 lots, comprising modern and contemporary art, 20th century design, photography, antiquities and 19th century drawings, Grange’s collection is a tour de force of sensibility, erudition, eclecticism and refinement. An inspiration for all collectors.